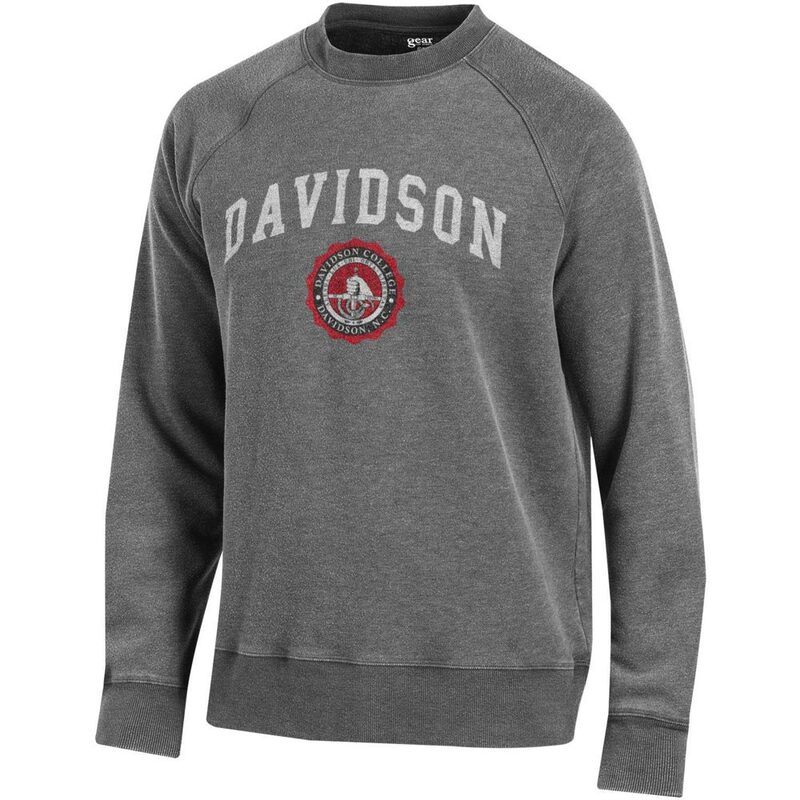 Please select option for Sweatshirt - Crew - Black - Bar Diamond Logo. 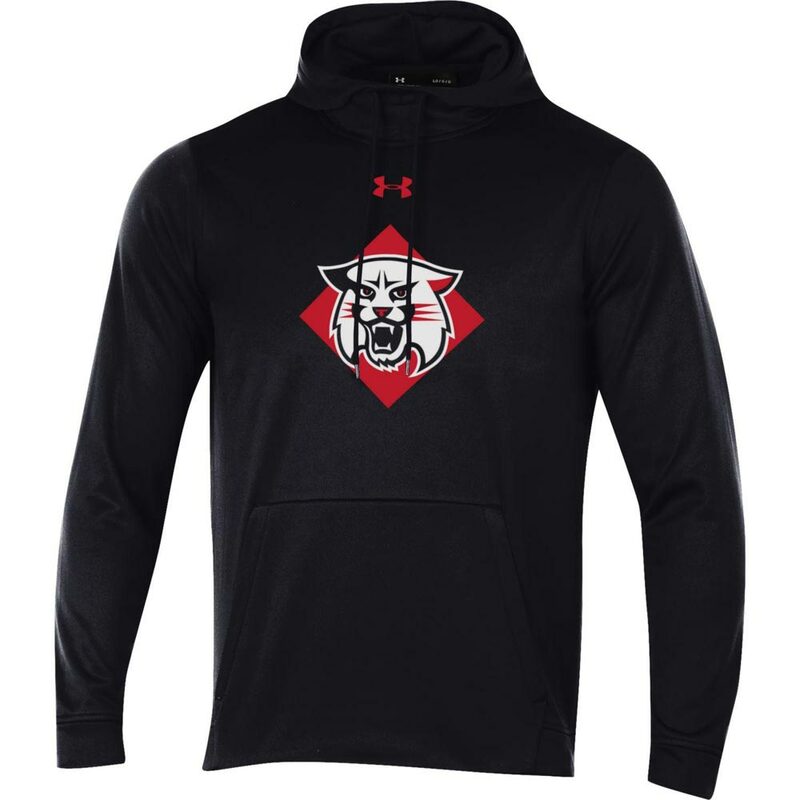 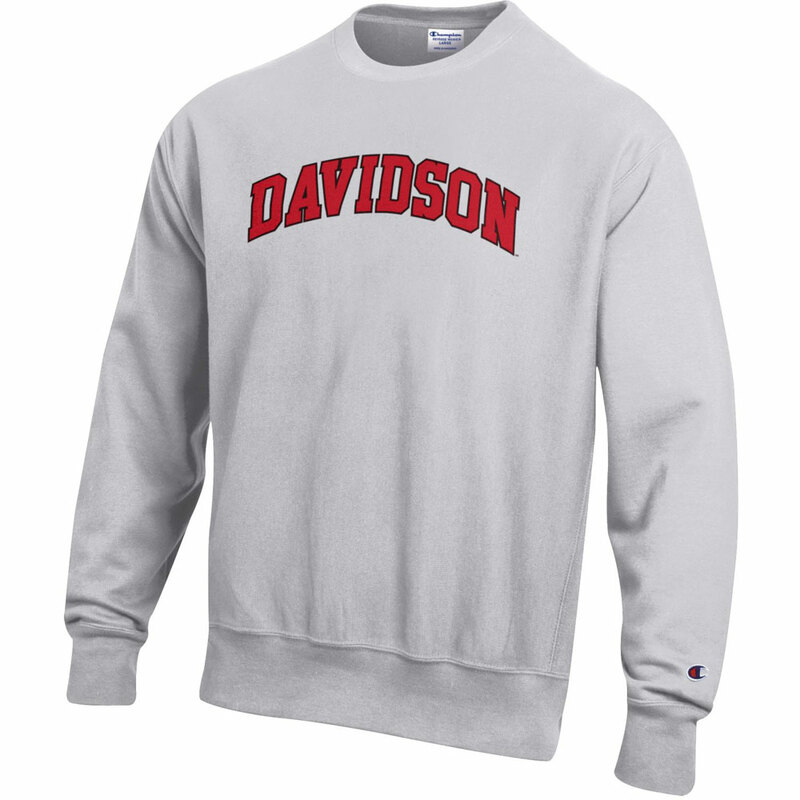 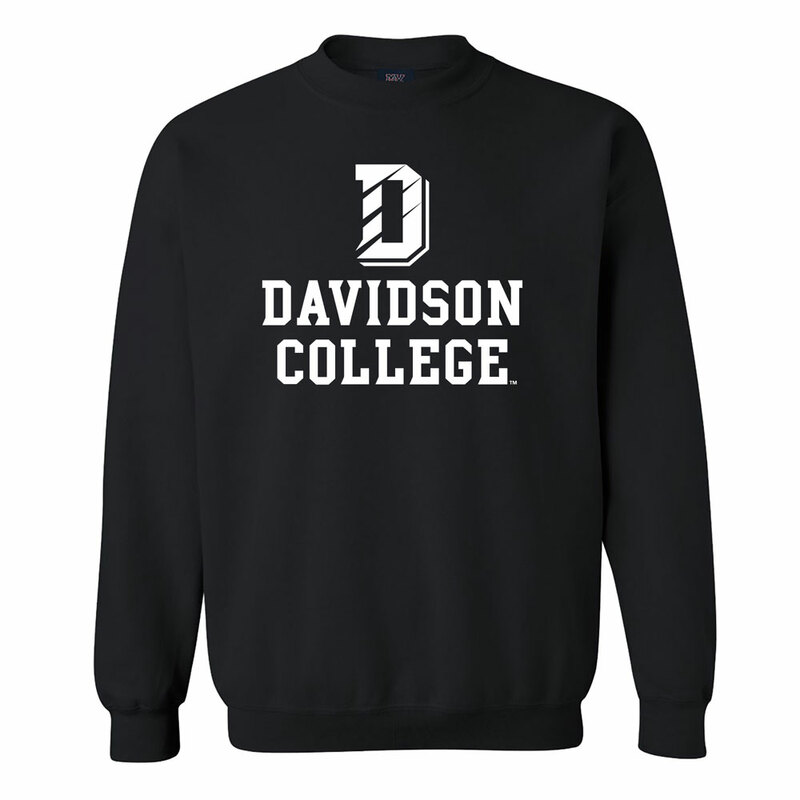 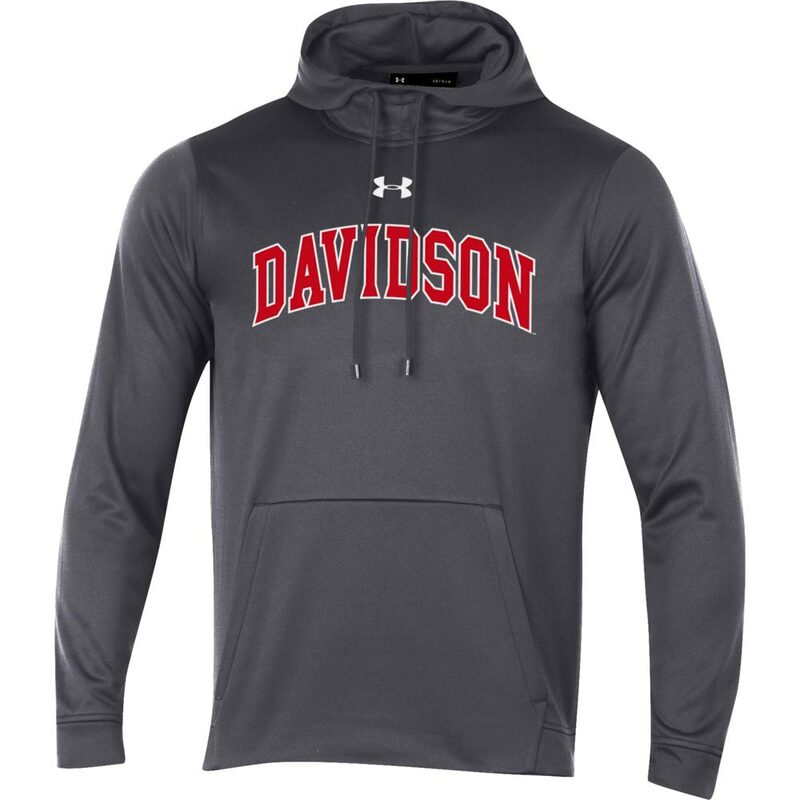 Please select option for Sweatshirt Crew - Black - D Over Davidson College. 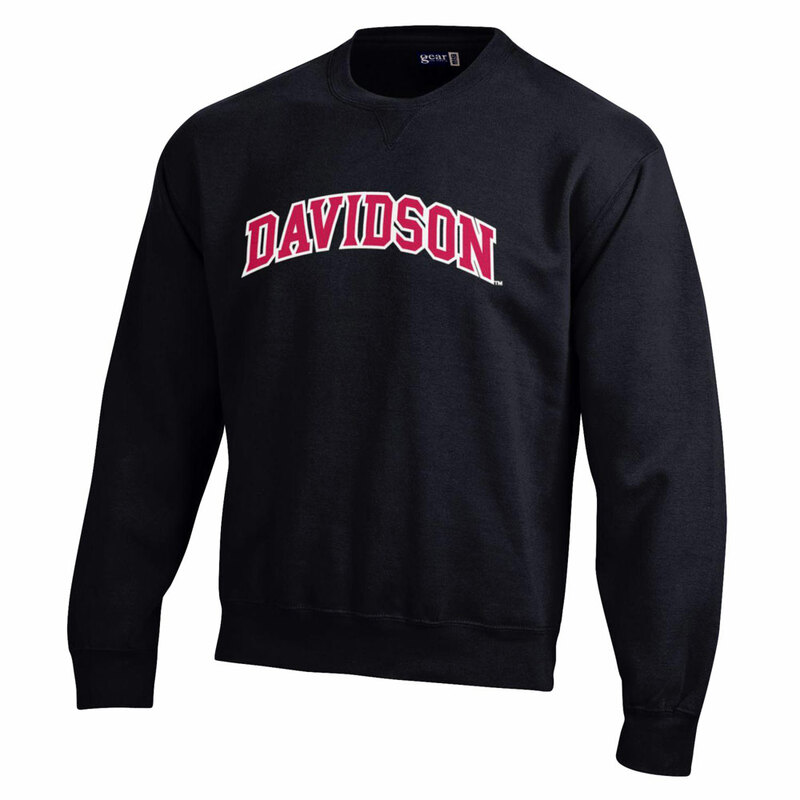 Please select option for Sweatshirt Crew - Black - Davidson Applique. 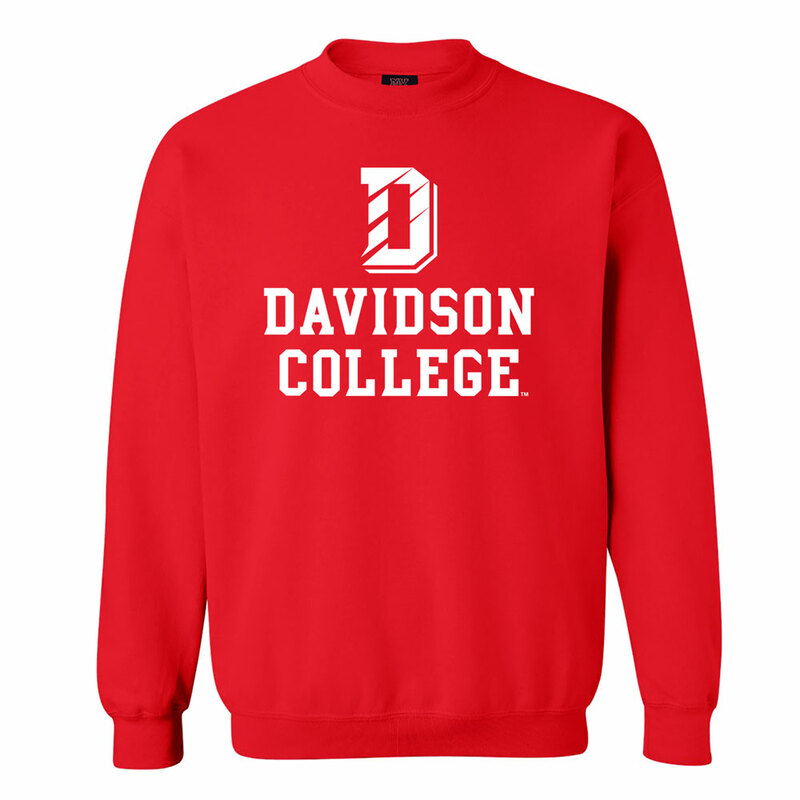 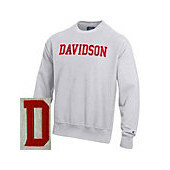 Please select option for Sweatshirt Crew - Red - D Over Davidson College. Please select option for Sweatshirt Crew - Red - Davidson Applique. 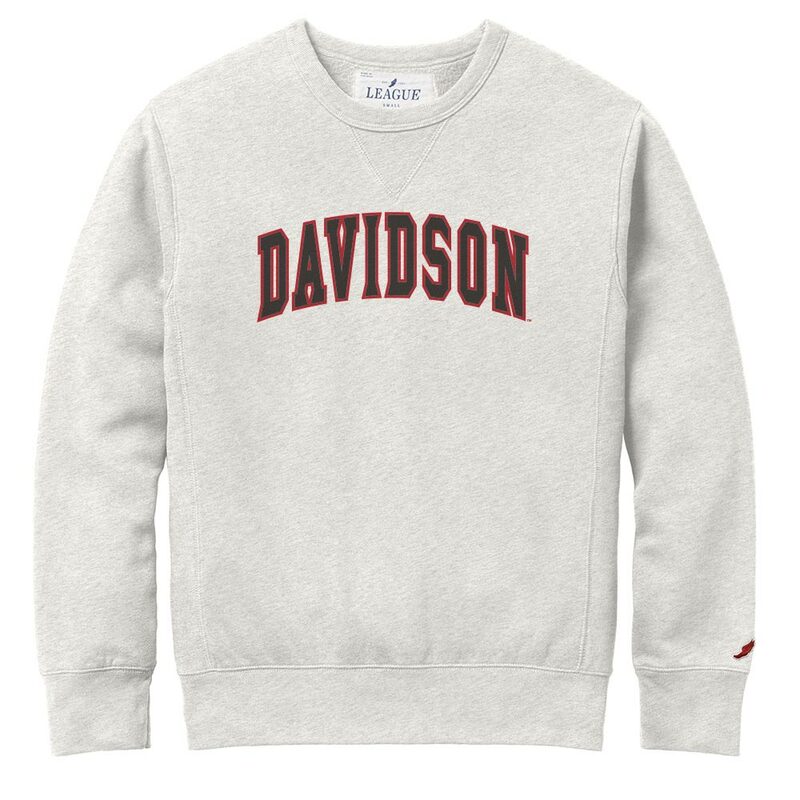 Please select option for Sweatshirt Crew Oatmeal-Davidson Arched. Please select option for Sweatshirt Crew Outta Town - Charcoal - Davidson Over Seal. 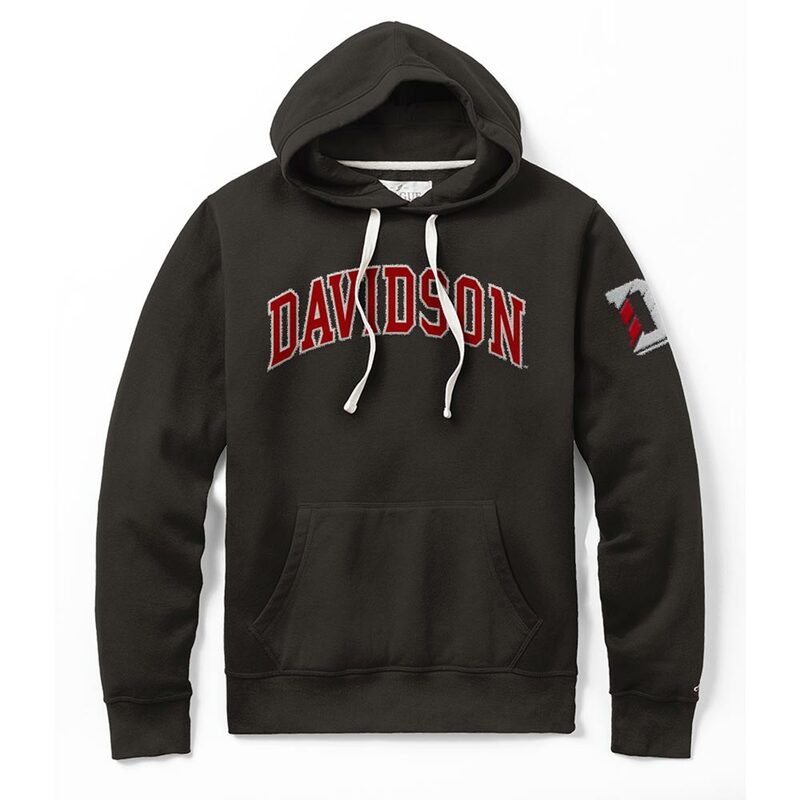 Please select option for Sweatshirt Hood - Black - Davidson Applique. Please select option for Sweatshirt Hood - Carbon-Davidson Arched. 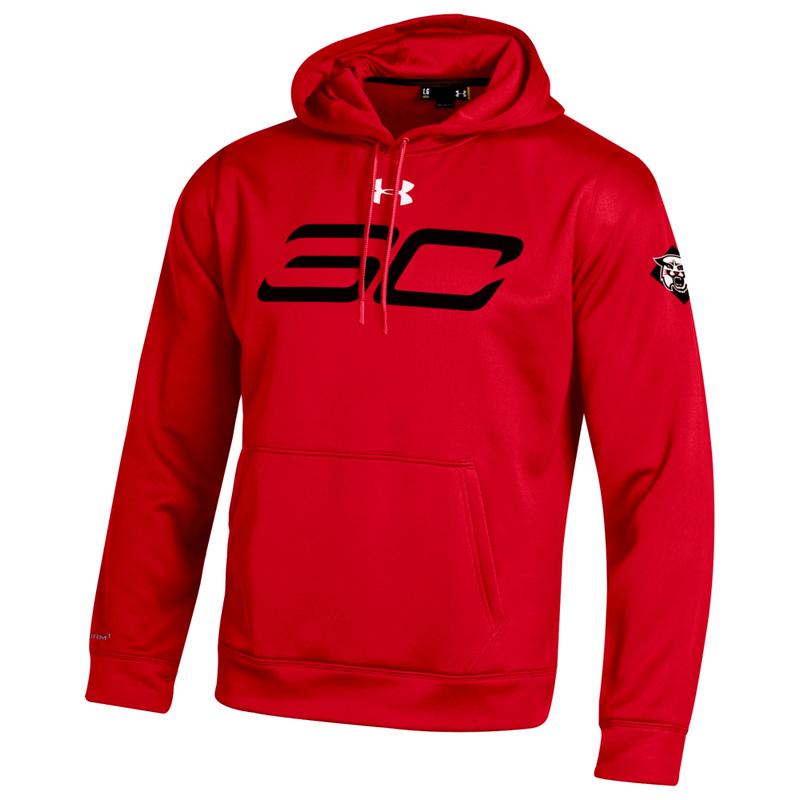 Please select option for Sweatshirt Hood - Red - Davidson Arched. 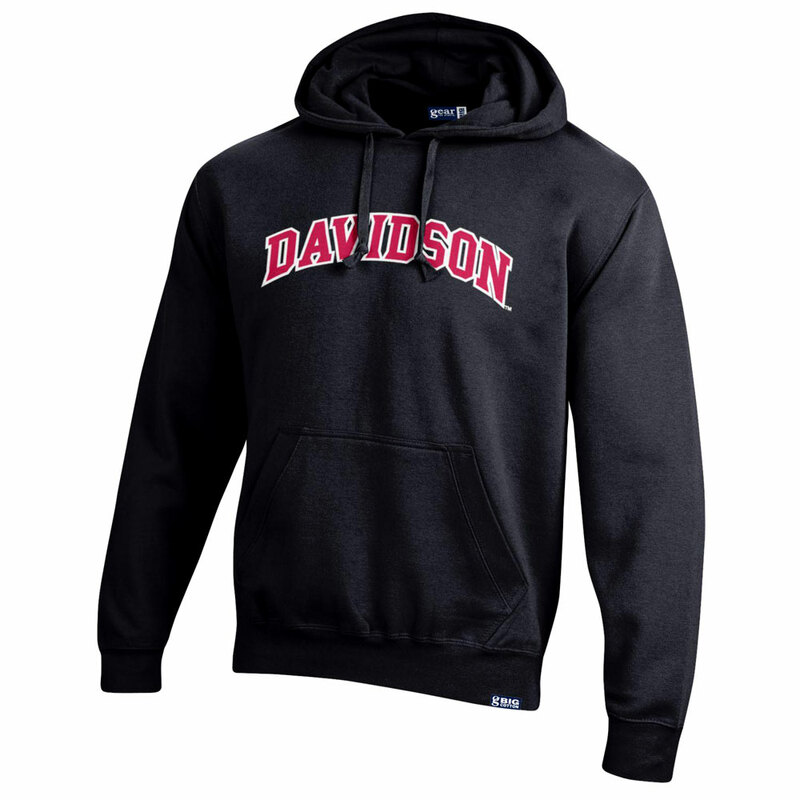 Please select option for Sweatshirt Hood Black-Davidson Arched.